Nearly on the international border of India and Nepal is this small town of Balrampur. 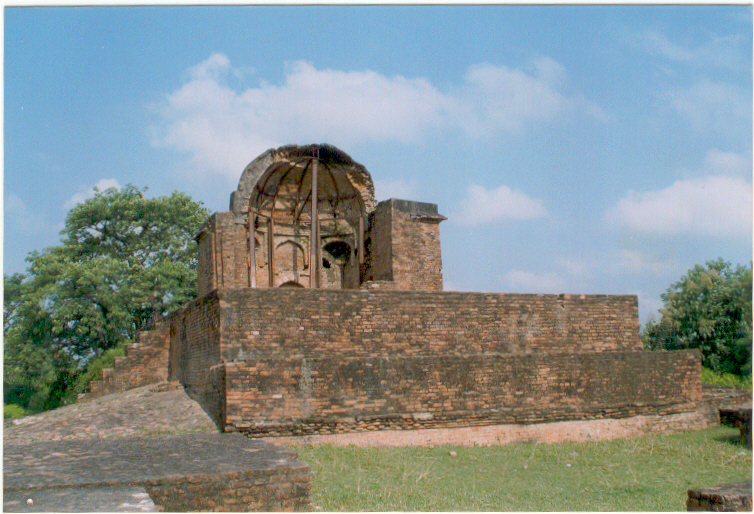 Balrampur has acquired importance and gained popularity as it falls right in the middle of the two most important Buddhist sites. While Lumbini in Nepal, which is the birthplace of Lord Buddha, is about 250 kms and Sravasti in India where the Lord spent maximum number of years of his life is hardly around 20 kms from Balrampur.